You’re Able to Hire and Onboard Folks Faster Than Ever Before. Adding a piece of software or a workflow to your process can make a huge difference in the length of time a position is vacant. The average time to hire varies with position, industry, region, and process. A recent study from LinkedIn shows that the hiring process can take anywhere from a few days to several months. 70% of participants outlined a time to hire of 1 month or more. Saving time is something most of us are always trying to achieve. For hiring authorities and HR professionals in Prairie SMB’s, the tasks on the list far outweigh the time in a workday. Hiring and onboarding are 2 of the most challenging and cumbersome processes facing this group today, simply adding an automation, or workflow through a simple tech function could save a huge amount of time. A little bit of tech can go a long way. When your managers feel empowered to make decisions about their workforce with confidence, great things happen. 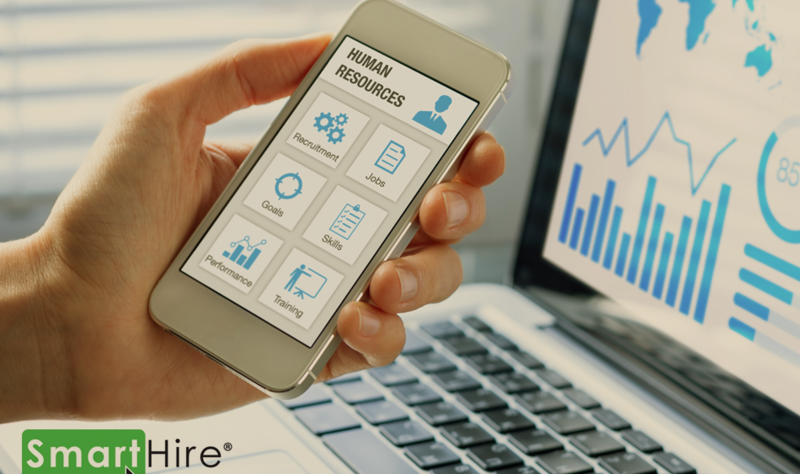 By leveraging recruitment/onboarding technology, the professional practice and expertise of your HR department can be accessed and used directly by first-line managers/supervisors. Put these tools and best practices in the hands of those who really need them – the managers. Gone are the days when your first day/week/month of work is spent entirely with HR. New employees want to hit the ground running, be productive from day one, and really begin to align with the corporate culture and values of the organization from the beginning. By providing the managers with the right resources, effective and timely decisions can be made with confidence – they don’t have to wait for a green light from HR. When your HR team of professionals or hiring managers aren’t bogged down by piles of resumes, incomplete interviews, or compliance paperwork, strategy can develop. Introducing tech to your process will reduce the manual, cumbersome pieces of hiring and onboarding. Now what do you do with that extra time? Matt Burns, CHRO of Jysk and contributor to HR Leaders Live Podcast outlines the importance of reinvesting that time into strategy. By retaining the investments after efficiencies are realized, the organization will finally see the benefits of strategic HR function. Rather than simply banking the saved investment (time/resources), funnel the savings back into your HR strategy and allow your group of HR influencers to spend their saved time on effective strategies for the business. When adding tech to your recruitment and onboarding strategies, a number of efficiencies can be realized. 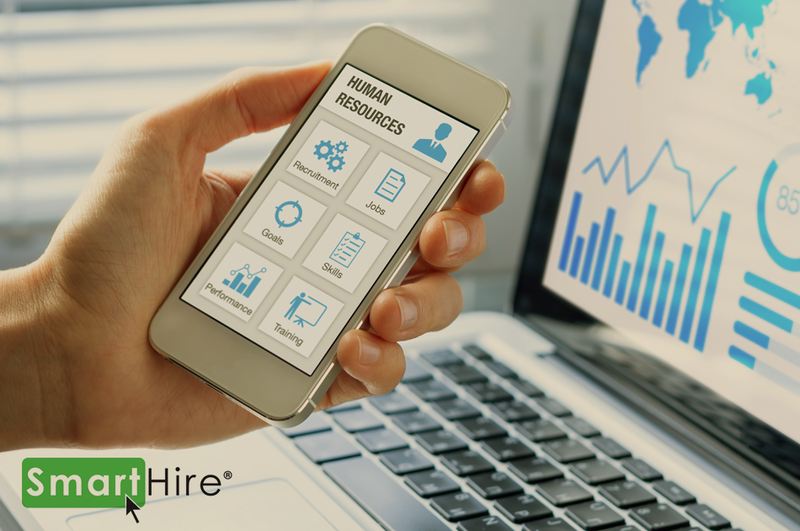 By proactively understanding where your process is working and where it’s not, your HR team can select appropriate workflows, automation, and other tech pieces to enhance the speed and accuracy of your process. For more information on how tech can improve recruitment and selection, contact SmartHire® today!